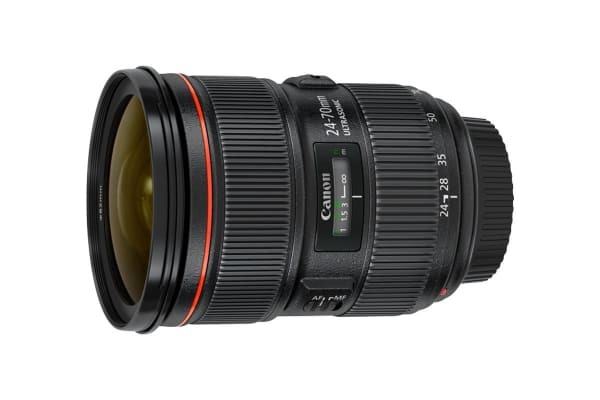 If you’re looking for an exceptional general purpose zoom lens that is full frame compatible, then this could be the lens for you. 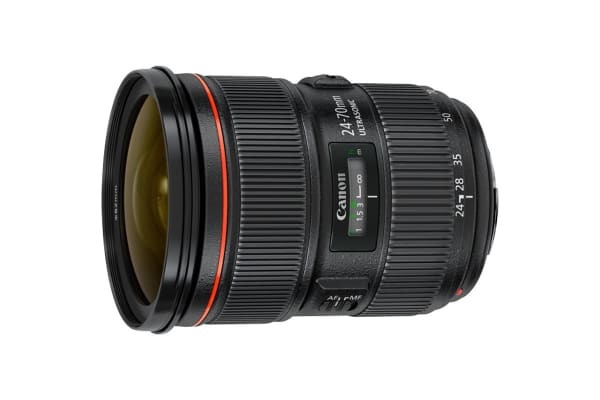 Providing outstanding image quality over a range of widely used focal lengths, the EF 24-70mm f/2.8L II USM has a number of applications, including wedding, sports, landscape and portrait photography. With three aspherical elements ensuring the highest quality in a lens of this focal length, you’ll enjoy edge-to-edge sharpness. 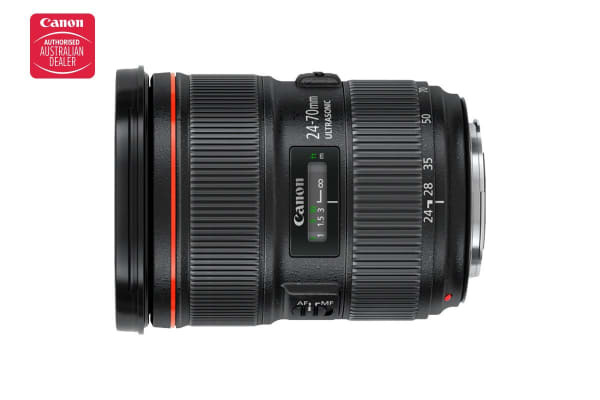 The EF 24-70mm f/2.8L II USM will take your photography to the next level thanks to the outstanding technology underpinning Canon’s L-series lenses. You can create a beautiful background blur in portraits, you can capture stunning landscapes with ease, while low light, fast moving action is always sharp and precise.